« Kids Overnight GLOW Party! 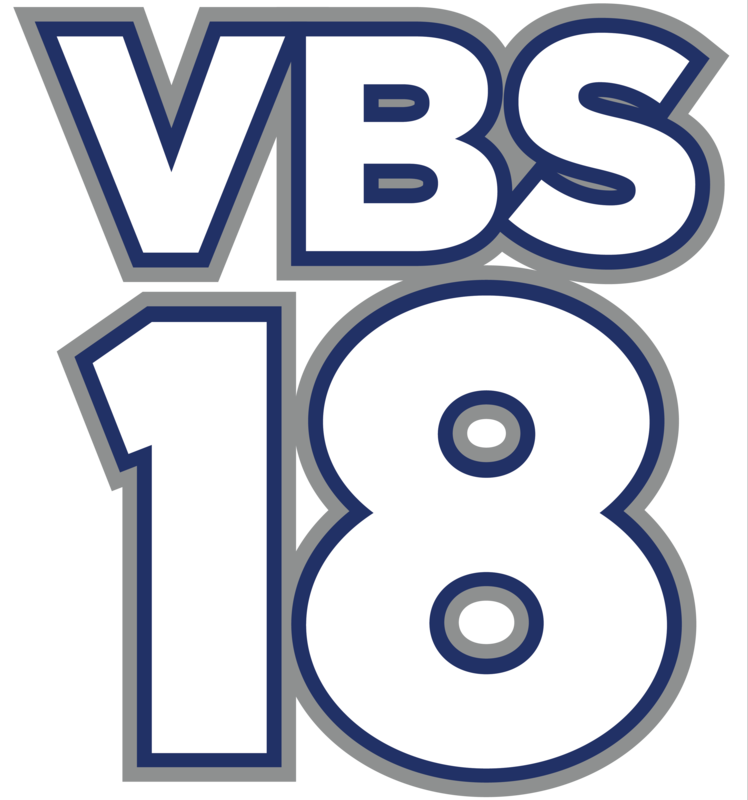 Let’s get ready for VBS 2018! We will share some announcements, pray, and distribute resources as needed per role.